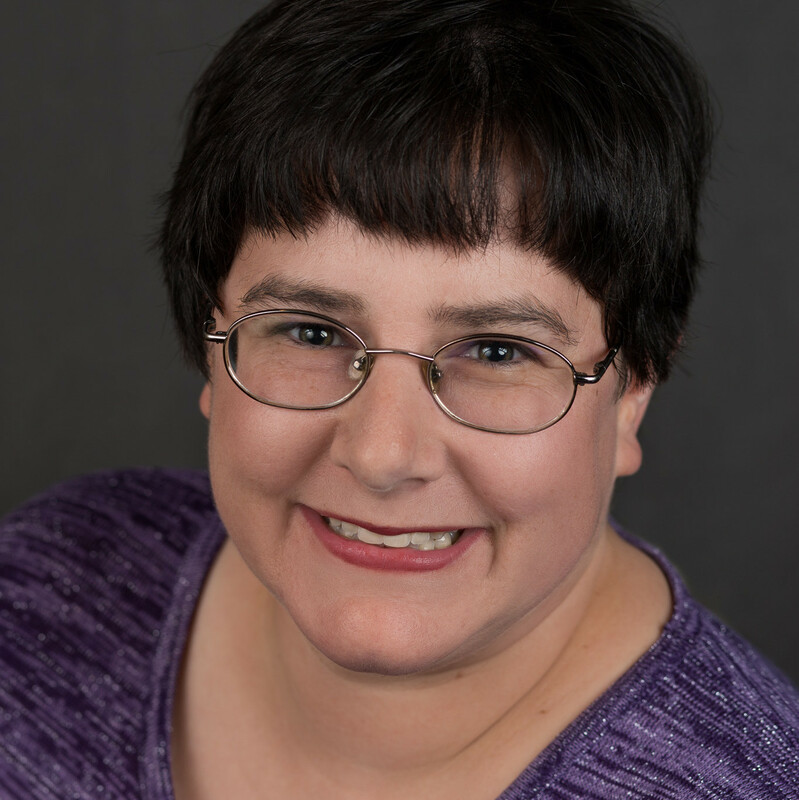 I Was Featured on People Magazine’s Website! 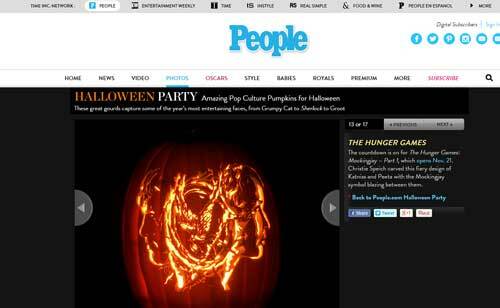 Okay, my pumpkin was featured on People Magazine’s website. 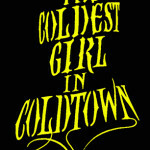 But that’s still super cool! My Hunger Games pumpkin was carved using a pattern from Stoneykins. In the past, I’ve done all or most of my pumpkin carving on Halloween. Anyone who’s carved a pumpkin knows that it doesn’t take long before it starts to dry out and shrivel, distorting the image. Finally, I’ve found an easy way to preserve my pumpkins and keep them looking fresh longer, allowing me to carve ahead of time. 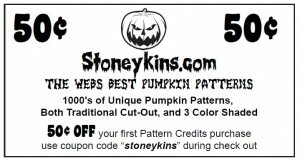 I learned this tip on the Stoneykins.com forum. 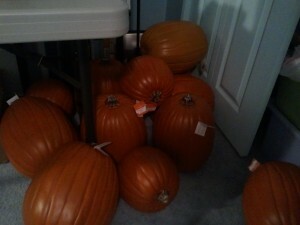 You have you any questions about pumpkin carving, that is THE place to go. The folks there are knowledgeable, helpful, and just plain fun! Last night, before I went to bed, I filled a large Rubbermaid bin with water and added some bleach. I didn’t measure, just poured a little bit in. I put in my carved pumpkin and left it there overnight. 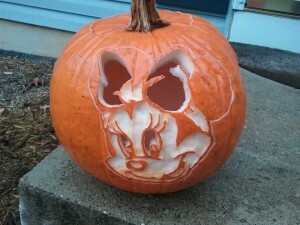 This morning, my pumpkin looked just as fresh as it did when I finished carving it! The only difference was the bleach turned whitened the shaved flesh a bit. A small trade-off for keeping the pumpkin looking fresh. 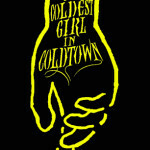 I’m running behind this year already. 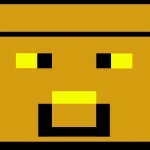 I’m not even sure what I’m going to carve yet, never mind the carving itself! 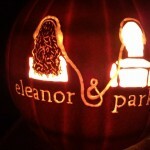 I don’t have a long series of posts planned for this year, but I will search out any new YA-themed pumpkin patterns and share them with you in October. 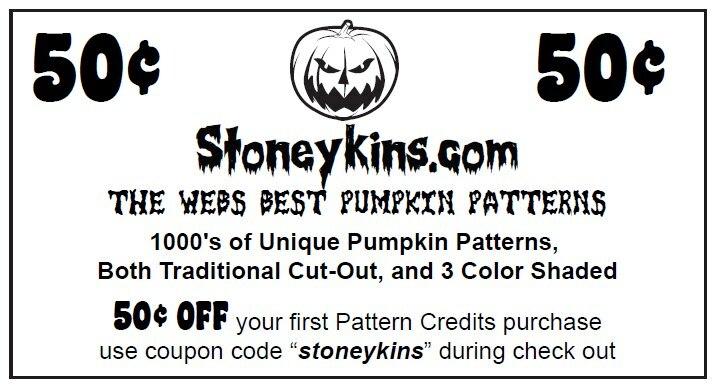 And here’s a coupon for stoneykins.com — the web’s best pumpkin patterns! Have you started carving yet? 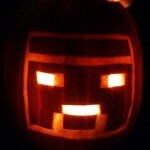 How about planning what to carve?